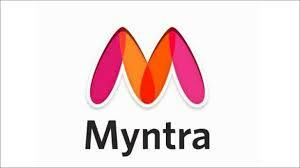 Buy 1 product and get 3 Products free live on Myntra. ! i.e Buy 4 products and just pay for the price of 1 highest product.